A short and simple guide to tour Berlin! If you are wondering what to do in Berlin for two days, then this page is probably for you! 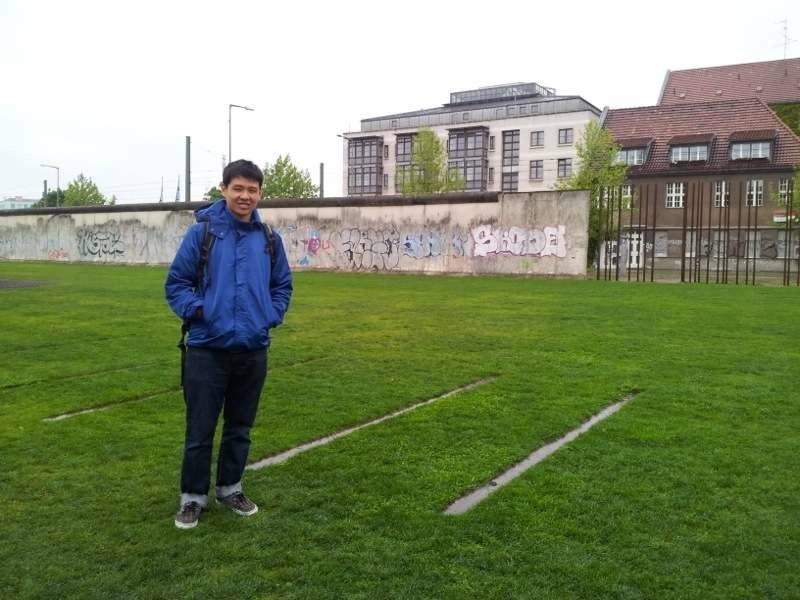 As part of our Germany trip in May 2013, we spent two days in this historical city of Germany, and had lots of fun! This is a section on our travels outside Singapore, where we share how you can also travel Europe yourself!? Two days is not enough for Berlin, but we did spend our days filled with our own tours and visits.If you’re planning to travel Berlin yourself, which we have done and would strongly encourage you to do so, we hope the tips we share here will help you! 4 Where to stay in Berlin? 5.0.1 How to go to Berlin? 5.0.2 How to travel around Berlin?? Berlin is a major city in Germany, and one which held major significance in the world history. 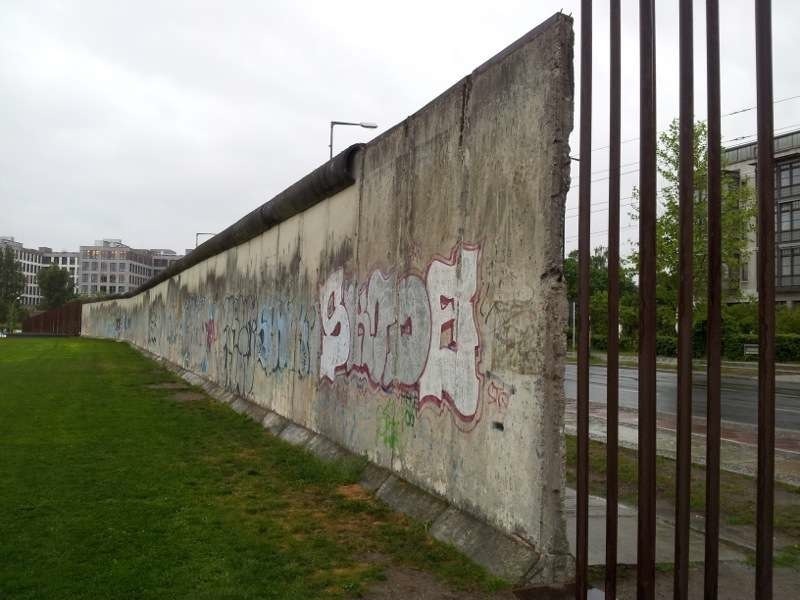 Anyone who have read history in high school would have read about the infamous Berlin Wall, which not only divided Germany, but the whole world. Berlin is a cosmopolitan city today, with vibrant arts, culture and advanced technology, and have moved ahead from its dark years. However, there are many sites which still exist today, which bring back many memories during the hard times in WWII. If you’re someone who loves history and hopes to revive history, then Berlin is the place you must be in! What to do in Berlin #1:? Visit All Historical Sites? If you’ve read our?Munich trip, you’d have read that we did join a 2-hour walking tour to bring us around historical sites of Munich. However, when we were in Berlin, we travel on our own, with just a map in our hands, and we still get to learn a lot about its history here! Let’s show you the historical sites we’ve been to! The Holocaust is a tragic event in our human history, where six millions Jews were killed during World War II. 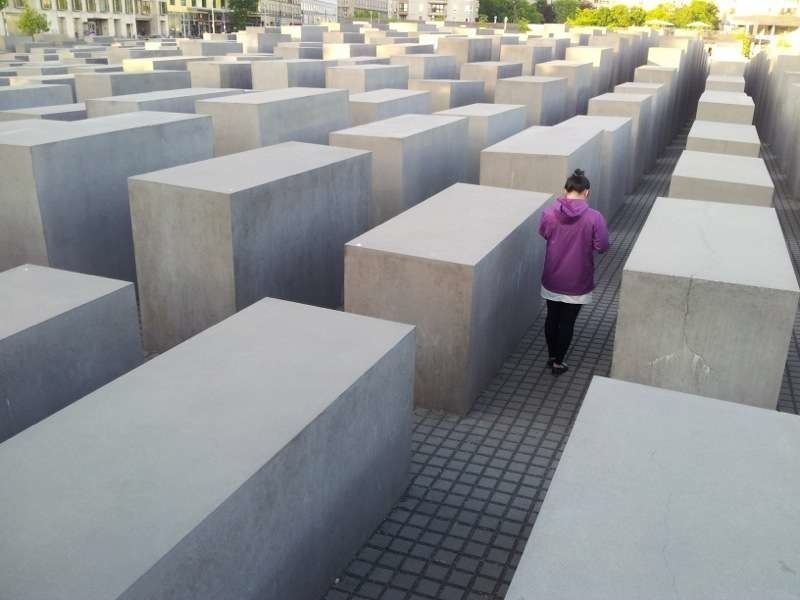 The Holocaust Memorial Site at Berlin is built to remember the victims. The memorial site of uneven blocks of concrete was completed in 2004. It is located near the Berlin City Centre at Freidrichstadt. 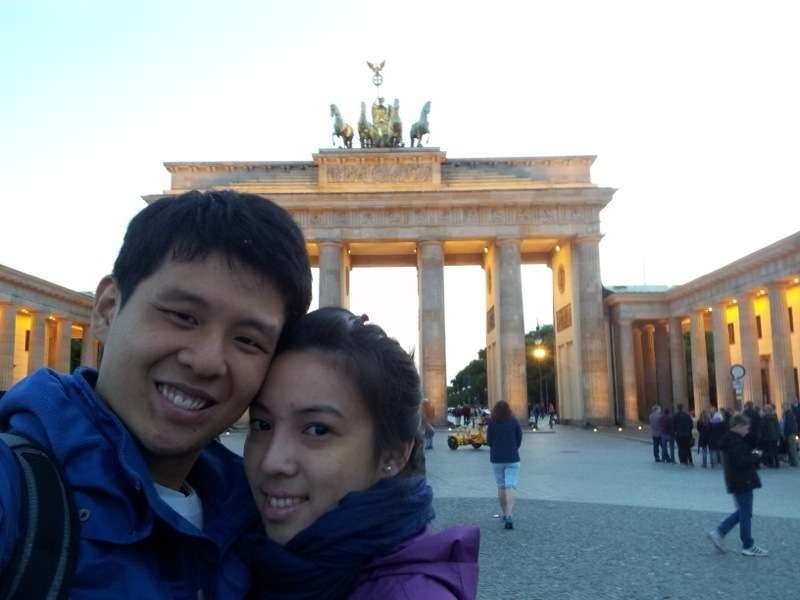 The Brandenburg Gate is probably the most famous site of Berlin. You will find it in most travelers’ guide or postcards. And hence, you will definitely find lots of tourists there! The Brandenburg Gate has been here for over three centuries, and has seen through many historical events, including the Battle of Jena-Auerstedt, where Napoleon marched through the gate in 1806. The Nazis also use the gate as a party symbol when they were in power. Today it signifies the unity and peace of Europe. As a popular tourist spot, you will also find people dressing up as “Cold War Soldiers”, in East and West Germany uniforms, posing with you for a small fee. That’s the Germany Parliament House. A really grand building of rich history too. Remember the Reichstag Fire Incident? That was the building that caught fire, an event aid in Hitler’s rise to power. 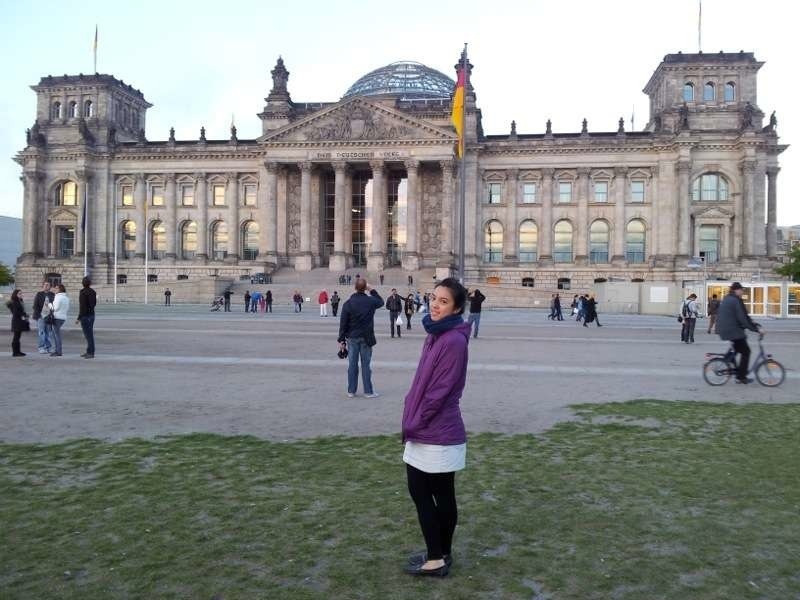 The Reichstag is open to visitors, and you can have a tour inside the Parliament House. One of the darkest part of WWII, is the existence of concentration camps where many people were locked up, tortured, and died inside. 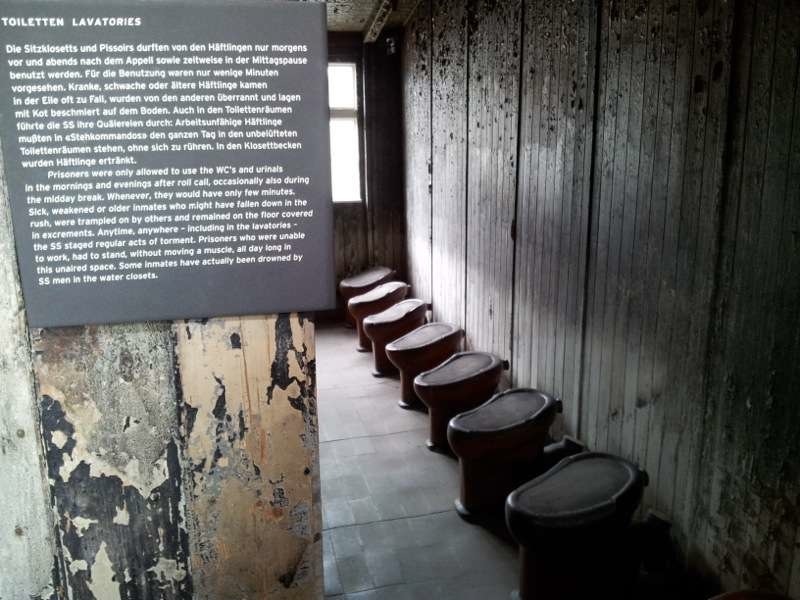 Your visit to the Sachsenhausen Concentration is optional, as it is a place filled with sad memories and experiences. Just be emotionally prepared. 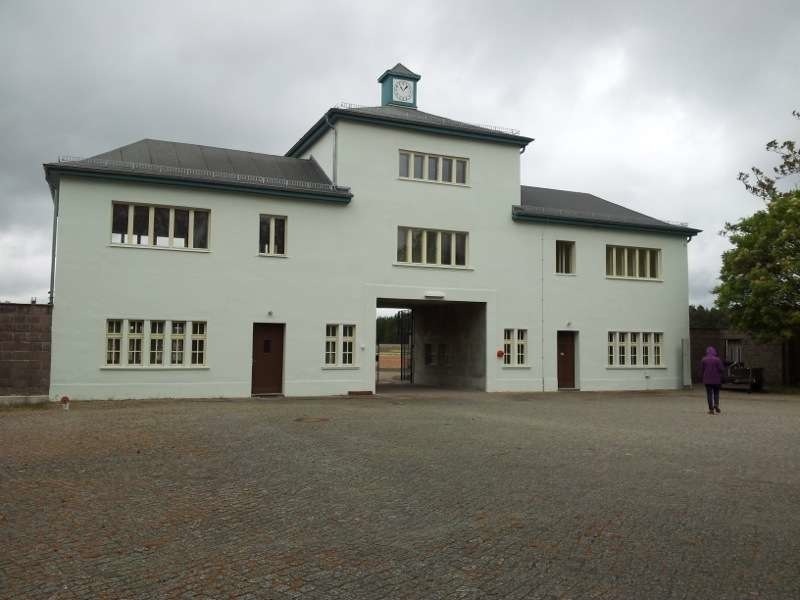 The camp is located at the extreme north of Berlin, at Orienienburg. We reached there in a 40-min metro ride from Berlin city centre, and a short 15-min walk from?Orienienburg?station. Alternatively, you can take an hourly bus from the station too. When we arrived at the camp, we rented an electronic self-guide, which will speak to us at every station of the camp. It cost just ?4, and it’s definitely worth the money. After the entrance, the real concentration camp tour doesn’t start, until you reach this main gate, which opens up to a huge land area. The camp occupies a huge area, but most of it has been converted to open up for visitors. Most of the barracks where all the prisoners were kept have been removed, and only a few left for exhibition sake. Still, you can imagine how hard life was then. This is the highly-secured fence of the concentration camp. 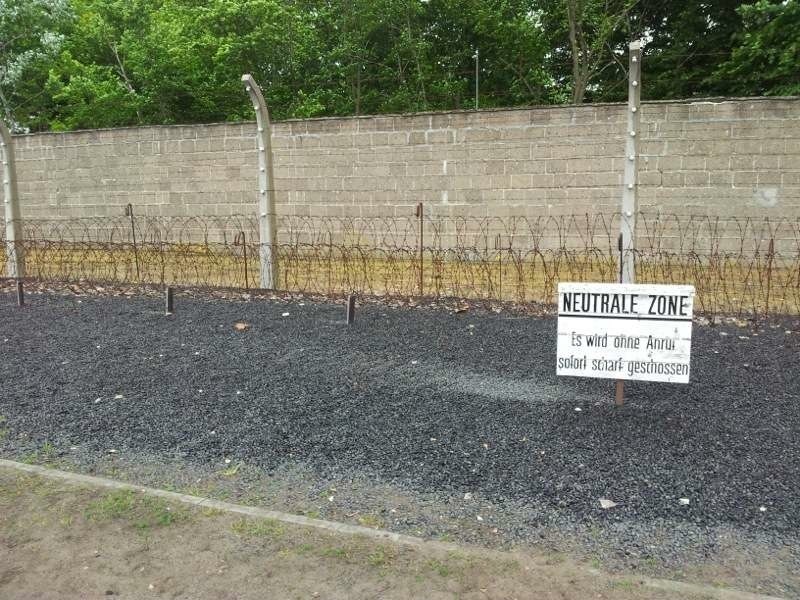 The neutral zone is where the camp guards are allowed to open fire at anyone who enters it, as they would regard it as someone who is trying to escape the camp. Plus, they will be rewarded for every escapee they shot down. A memorial site is built at the centre of the camp to remember the victims then. 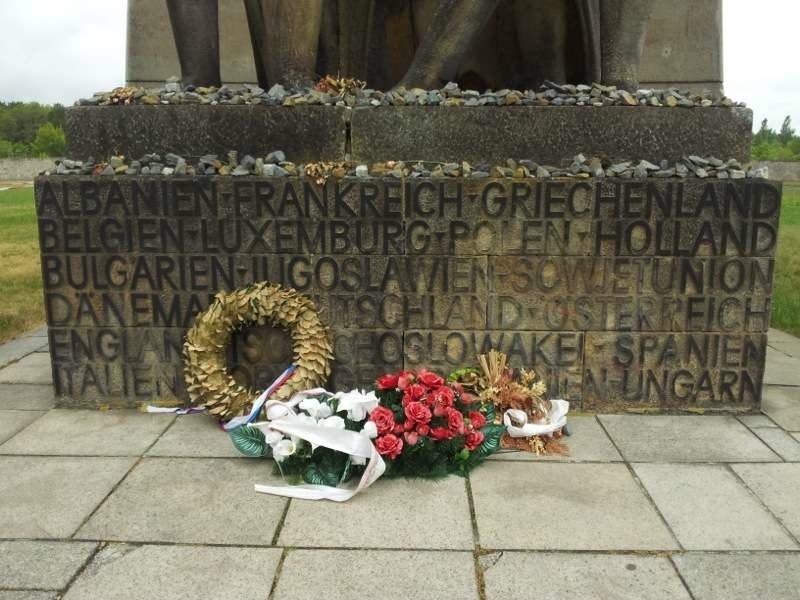 If you look at the plaque closely, you will see the nationalities of the victims engraved on it. 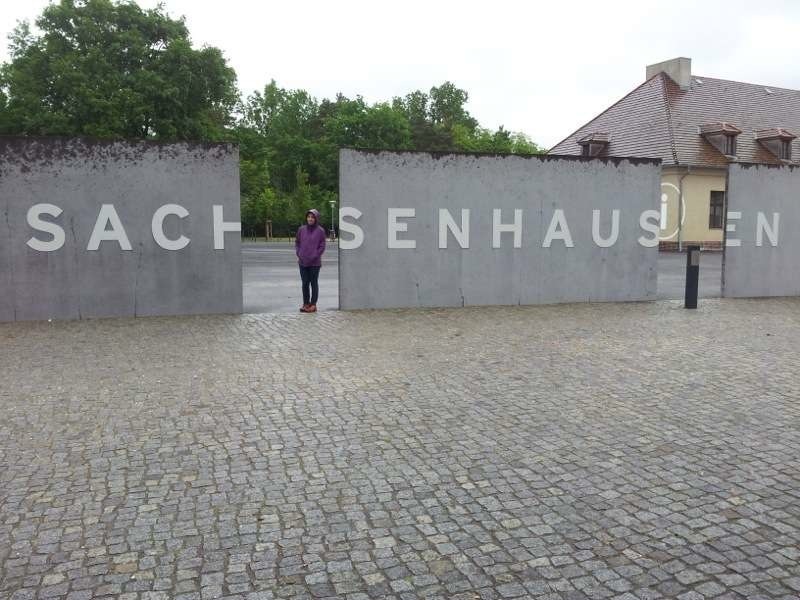 We spent about 3 hours at the Sachsenhausen Camp tour, as we sought to explore every corner of the camp. The electronic self-guide does help a lot in explaining the camp. Otherwise, some parts of the huge land is just another ‘grass patch’ or ‘stony ground’ to you. 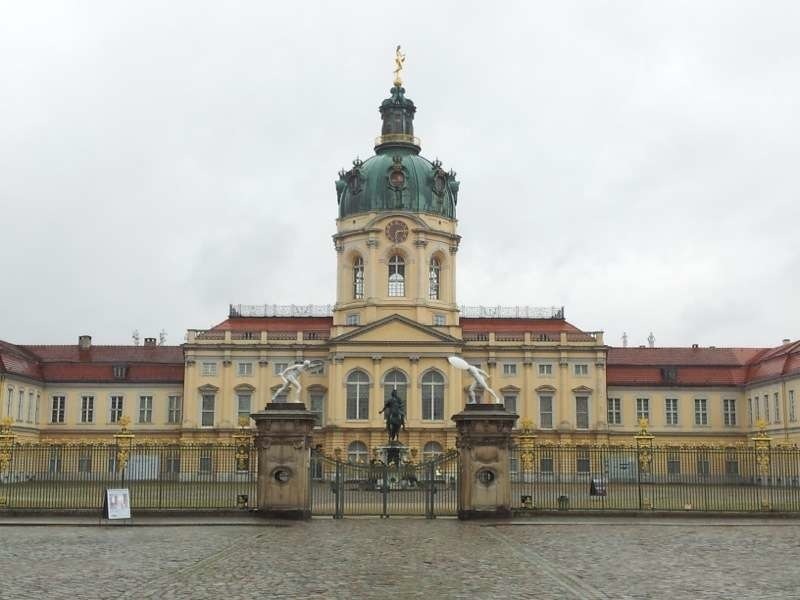 The Charlottenburg a grand palace, and the largest palace in Berlin, and can be dated back to the Hohenzollern family. We visited the palace because they said it was listed as one of the Berlin attractions. However, we didn’t make our way into the interior of the palace, which opens for visitors. You are welcomed to enter though! Now we have come to this infamous piece of historical site. We were at the Inner Wall of the Berlin Wall. Berlin was separated by the infamous Wall in 1961, and divided Germany into East and West Germany. It is located at?Gartenstrasse, and you can reach there via the metro. 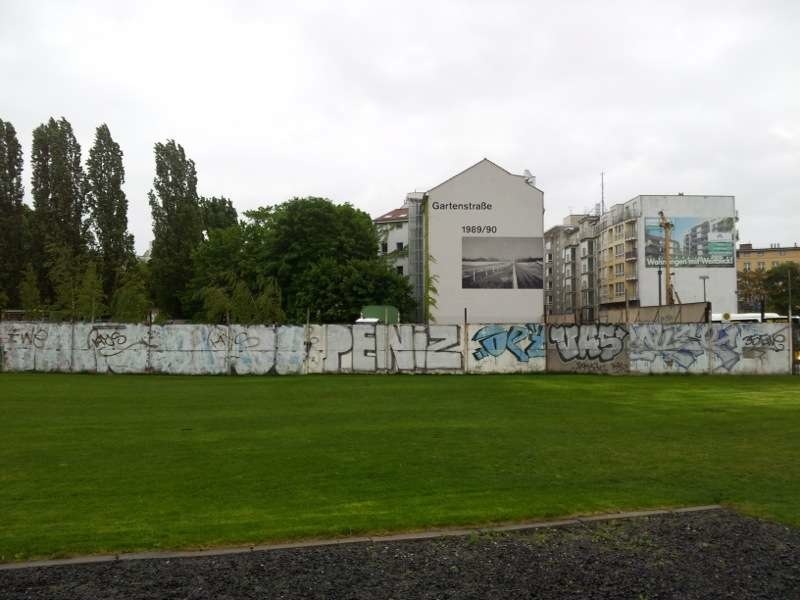 From the Berlin Inner Wall, we can see the previous East and West Germany on our both side. Can you guess where is the ‘East‘ and ‘West‘ of Germany of 1961? The Berlin Wall had since been torn down, and have welcomed millions of visitors to this site. What to do in Berlin #3 – Figure out where was East & West Germany! And that’s not all about the Berlin Wall. Another famous attraction about the Berlin Wall is the East Side Gallery. It is located at Ostbahnhof, and you can also reach there via the metro. 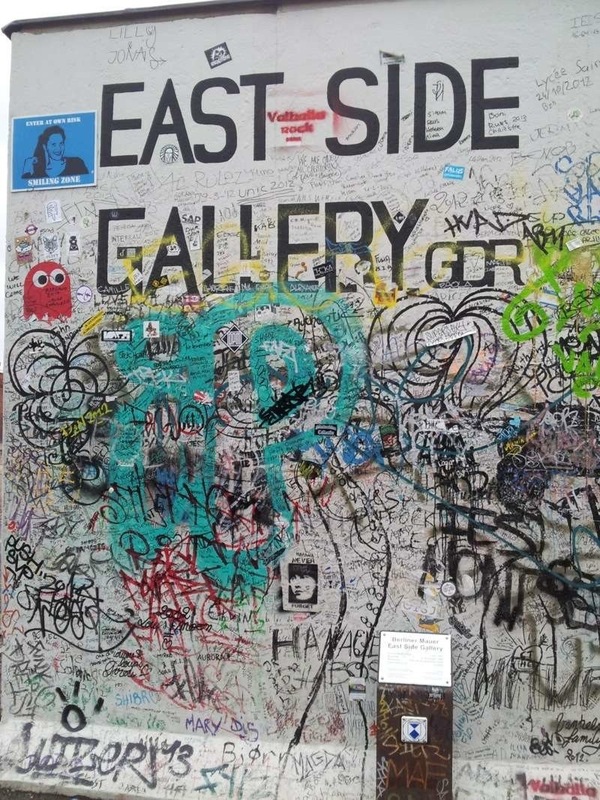 The East Side Gallery is a 1.3km stretch of Berlin Wall in the then-East Germany, which features walls of artwork by artists all over the world. It was said to feature 105 paintings. Although we didn’t count them, we were awed by each and every painting we saw. Some are purely creative design, but some paintings truly show the message that the artist wants to convey, about Democracy, Freedom, and Peace. Charlie Checkpoint?- the crossing point between then-East and West Berlin. Berlin Zoological Garden?- Great for kids! Opened since 1844! The Deutsche Oper Berlin?- Catch a performance at the Opera House! Tierpark Berlin?- A huge park in Berlin City Centre. Just like our trip to Munich, we looked for room rentals through Airbnb. Airbnb is an awesome site where you have hosts opening up their empty rooms to travelers for a fee, and usually it cost really cheap compare to hotels. As usual, we will recommend thing we like to you. 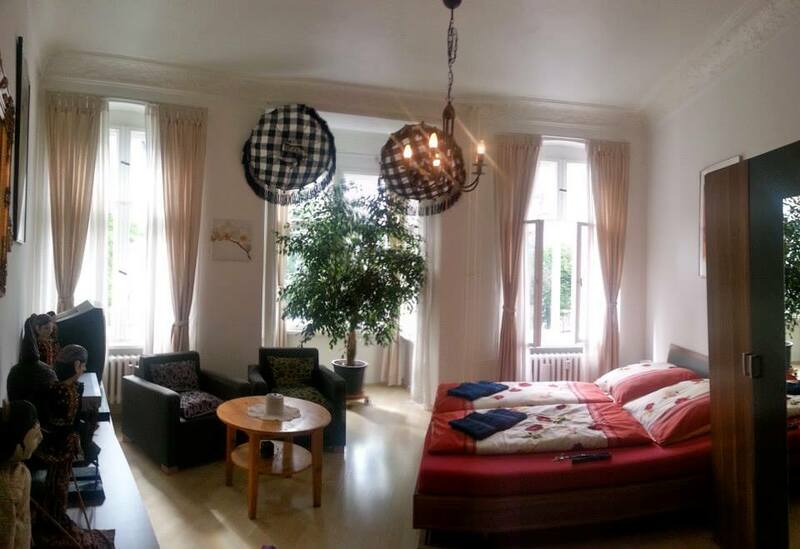 So check out this?Berlin apartment listing on Airbnb! (We don’t receive commission from recommending our Airbnb hosts’ apartment. 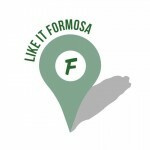 We recommend it because we are well-received by them, and enjoyed our stay. So we hope you do enjoy too!)? Alternatively, you can stay in hotels too. Hotel rates in Berlin is cheaper than Munich. Do a search to compare the Berlin hotel rates before booking! How to go to Berlin? You can fly into Berlin from wherever you are. There are a few airports in Berlin. The upcoming Berlin Brandenburg Airport is the new airport which provides domestic and international flights. But right now, you can fly into Berlin via the Tegel Airport and Schonefeld Airport.? Check them below. You can also take the DB, or the speed train into Berlin, and you will arrive at Berlin Haupbahnhof, the Berlin Central train station. That’s how we get into Berlin, from Munich, which takes about 6 hours. To board the train, you have to get a Bahn ticket first. You can get your?Bahn ticket online, or you can purchase at any train station around Germany. But before you buy any tickets, be sure to check the timing first. You can check the train timing online. Did you rent a car for your Europe trip? Then yes, you can drive into Berlin too. How to travel around Berlin?? That’s the transport we took in Berlin, and I must say, it’s very convenient! The Berlin metro brings us to everywhere we want to go. The metro lines are highly connected here, so it may be confusing to you when you first saw it? But you will understand it after a while. Buy a ticket at the ticket machine and select your ticket type. If you’re traveling around Berlin for 2 days like us, you may want to get a one-day or two-day ticket, which saves you more money. The taxi is another choice of transport, however, we don’t think it’s necessary, unless you’re in a rush to somewhere. Taxi rates are quite high in Germany. Take it only when necessary. Definitely you can drive if you have a rental car. However, finding parking lots can be an issue sometimes. 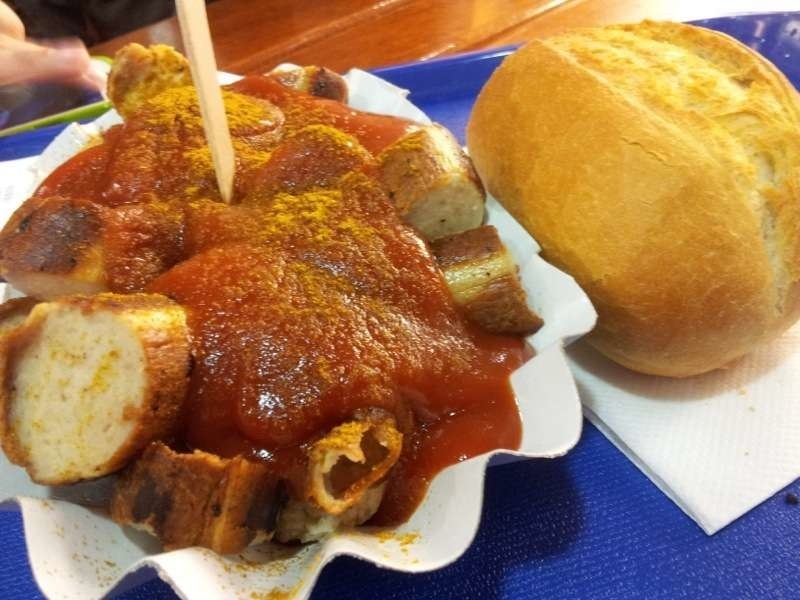 Unlike Munich, there’s a variety of food in Berlin! 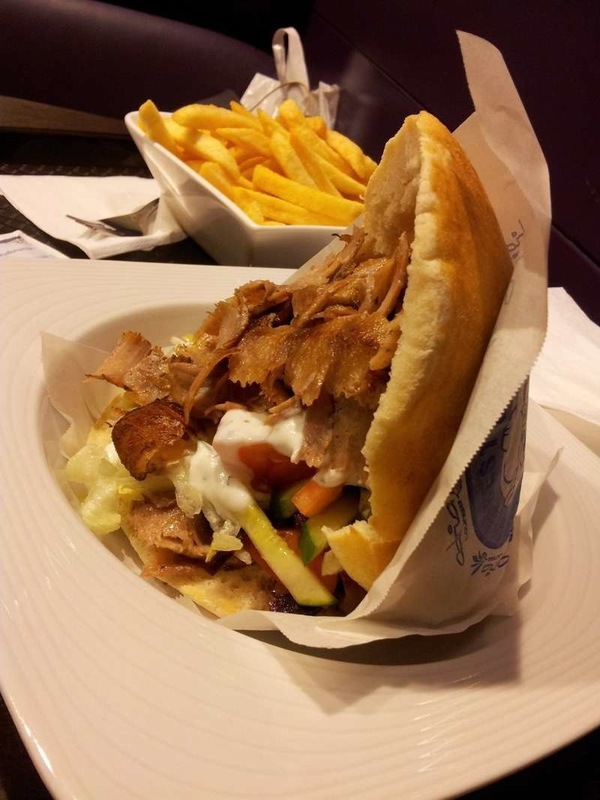 We ate quite a lot, and we came down to these two foods we found are the best food to try in Berlin -?Doner? (Kebab) and?Currywurst? (Sausage in Curry)! As Berlin is our stop in Germany after Munich, we found that the cost of living in Berlin is almost?50% lower?than Munich! We concluded the case based on food and accommodation prices. That means that the money you spend to buy a Pretzel in Munich, can buy two or three Pretzels in Berlin! Maybe there are other factors which we didn’t add in to check the exact cost of living, but to us travelers, lower food and accommodation prices are appealing enough! In that sense, Berlin is a place where you can save quite a sum of money, even after buying and eating all you want! Most important: Lower cost of living! Can’t find a reason why we won’t like. We will be back again in Berlin! After Munich, Berlin is another one of our favorite places. 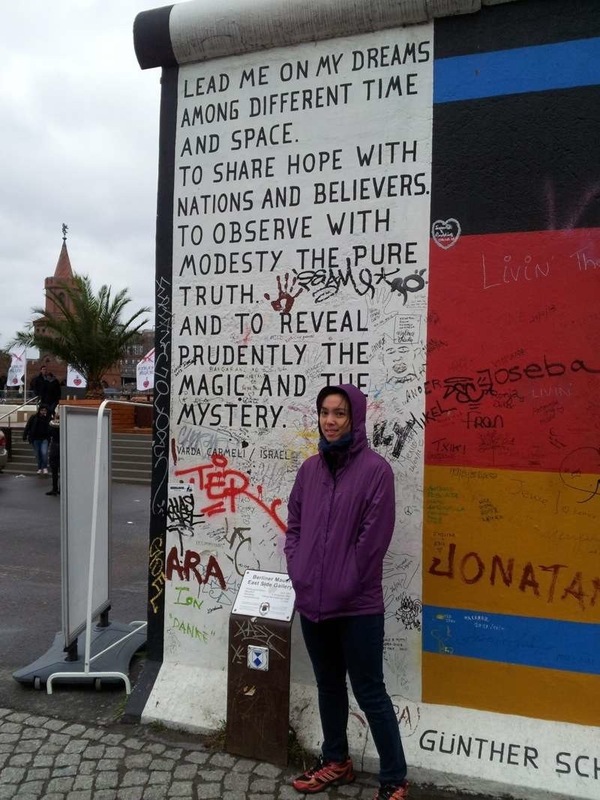 Maybe it fulfilled my hunger to find out more about WWII history, and the feeling to be able to witness the monuments and historical sites, like the Berlin Wall, is truly satisfying. What to do in Berlin? There are many more things we have not done or places we’ve yet to go to. But as we’ve said earlier, we will be back in Berlin again! 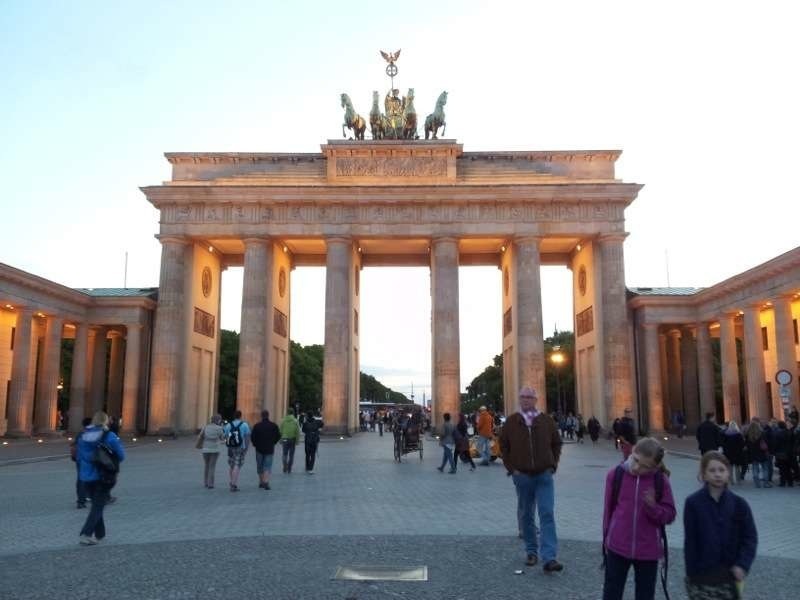 Thank you so much for your very informative trip to Berlin,my family of 4 are heading to the city in July and will visit these places for sure. Hi Pam! Thanks for dropping by! We tour the place for about 1.5 to 2 hours. We took some time to tour every corner along with our audio guide to understand a little bit more about history. 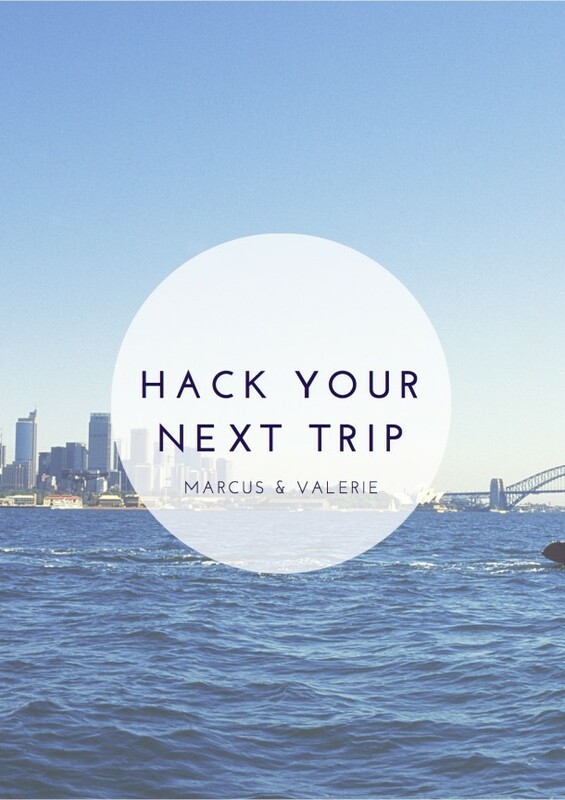 If you do tour, do get the audio guide to make your tour more meaningful. 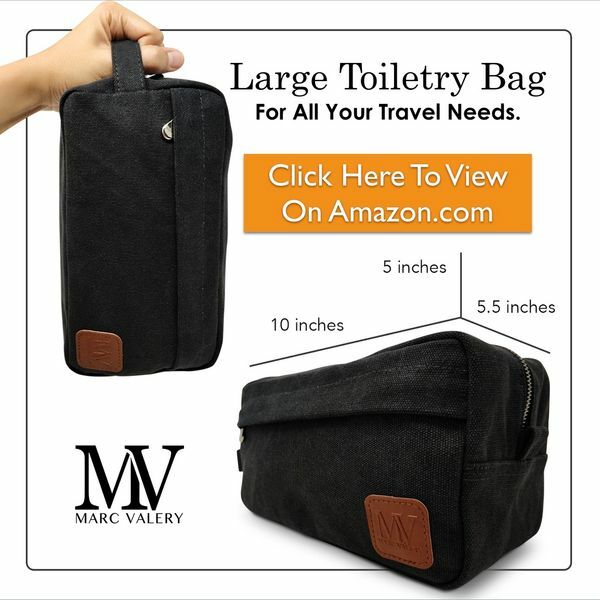 I love how you described everything in your travels, this is really helpful for other people thinking about visit these places! Anyway, between Berlin and Amsterdam, it is really hard to choose. I like both places too. Berlin has rich history, and living expenses is slightly lower too. But one thing i like about Amsterdam, it is their nature, their tulips, and famous night life. Either way, I’m sure you will enjoy each place. Have fun! That’s awesome choice! Have fun in Berlin!